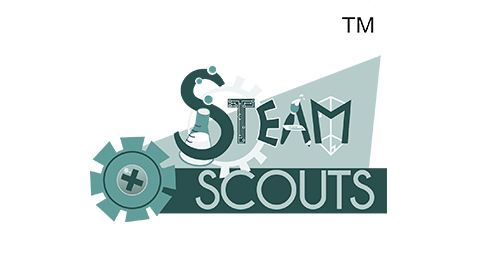 We are focused on inspiring young girls and boys to pursue careers in Science, Technology, Engineering, Art, and Math by exposing them to project-based activities. Our clubs are focused on building leadership, teamwork and problem-solving skills in an exciting hands-on, minds-on way. 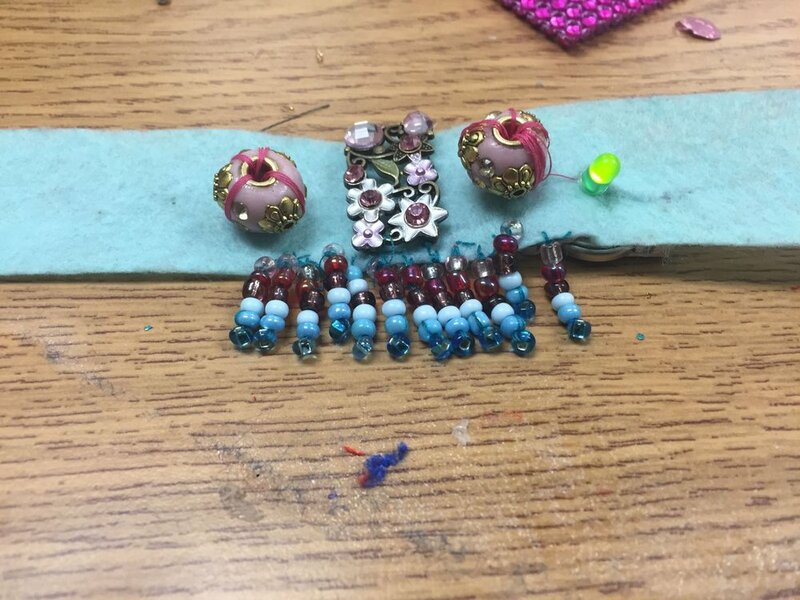 Some of our GIRLS ONLY courses include Wearable Technology, Jewelry Engineering and Natural Beauty Product Development. Some of our BOYS ONLY courses include Water Robotics, Drone Aeronautics and 3D Printing. START A CLUB IN YOUR SCHOOL TODAY! Want one? We know you do! Send us your order request by filling out the form below. Thank you! A representative will be in contact with you to complete your order. 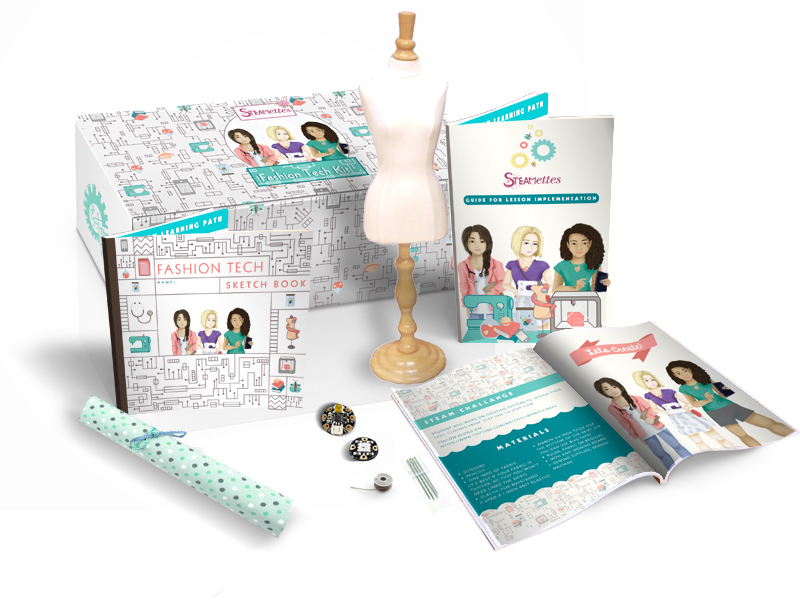 We will be launching a kickstarter for our STEAMettes Fashion Kit, where every girl can experience our Wearable Technology course right from their own home!